Having served 18 million tourists in its first 24 years, OTI Holding has hosted high level guests from tens of countries through Coral Travel and ODEON Tours, the global brands of tourism. 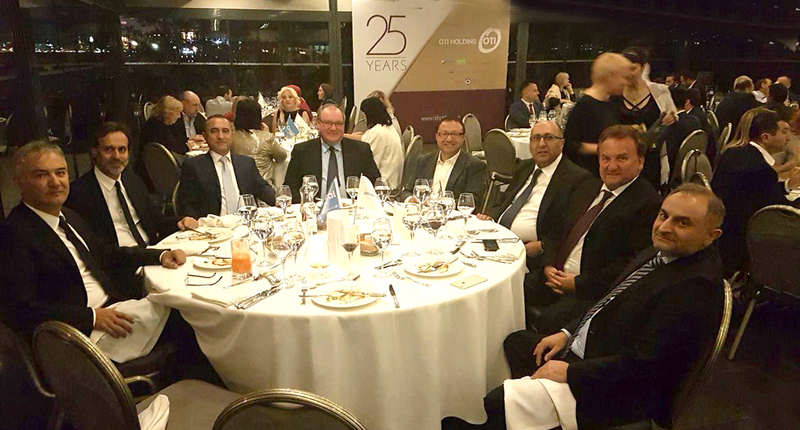 205 guests, including almost 100 agents from Russia, Ukraine, Poland, Belarus, Georgia and Turkey, top executives of international chain hotels, bureaucrats, and journalists from tens of countries, came together in Istanbul for the 25th year of OTI. 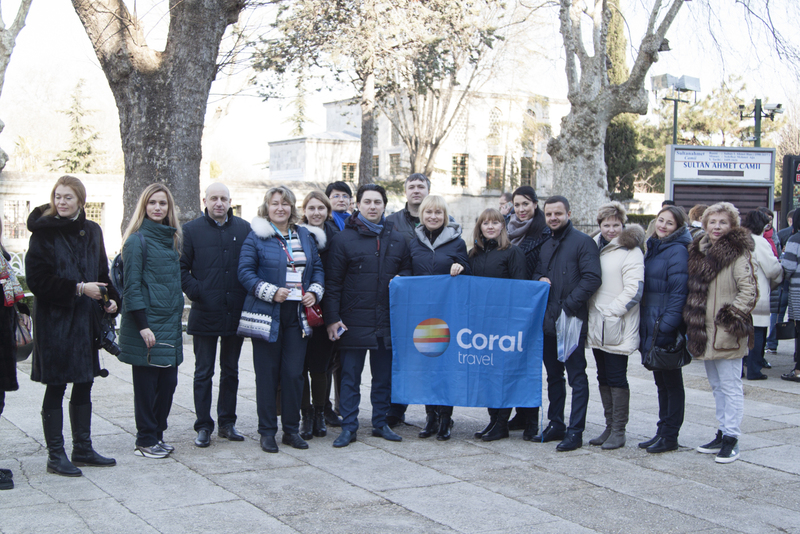 Coral Travel agents and ODEON Tours managers and partners who came together in Istanbul on February 14-18 were briefed about OTI Holding's targets for the year 2023. Agencies, hotel managers, press members and bureaucrats from Russia, Ukraine, Poland, Belarus, Georgia, Egypt, Tunisia, UAE, Spain, Vietnam, India, Germany and Turkey have discussed the global tourism, markets and the position of OTI group companies during the meeting chaired by the Board of Directors and the Board Consultants of the OTI Holding. OTI Holding hosted its guests composed of the executives, bureaucrats and press members it had invited from abroad and Coral Travel Turkey's awarded agents with a magnificent gala dinner it has given in Feriye Palace located on Ortaköy coast and built in the last quarters of the 1800s. 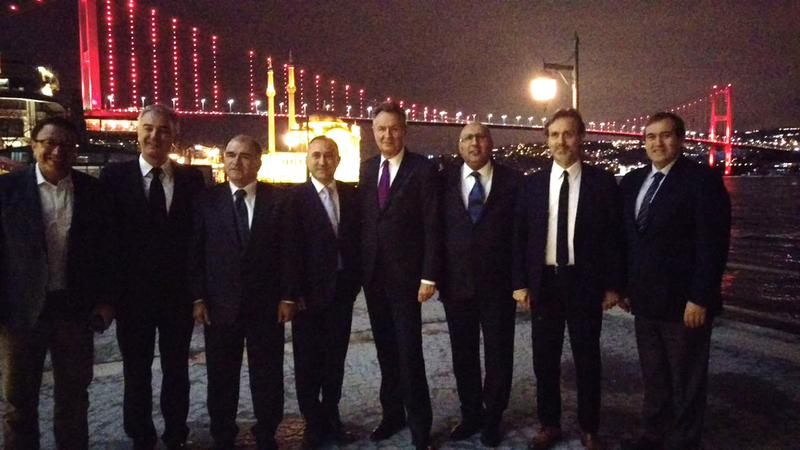 The gala dinner was participated by the members of OTI Holding Board of Directors and Executive Board, UNWTO (World Tourism Organization) Special Envoy and OTI Holding Board of Directors consultant Dr. Michael Frenzel, TÜROFED (Turkish Hoteliers Federation) President Osman Ayık, Russian Tourism Industry President Sphilko Sergey, and Vice Chairman of Antalya Chamber of Trade Yusuf Hacısüleyman. The Vice Chairman of OTI Holding Board of Directors and the CEO of Coral Travel Group Coşkun Yurt has delivered a speech of thanks explaining the importance of this meeting. Throughout their visits, OTI guests have stayed in Radisson Blu and St.Regis Hotels and, they have found an opportunity to visit Şişli and Nişantaşı. 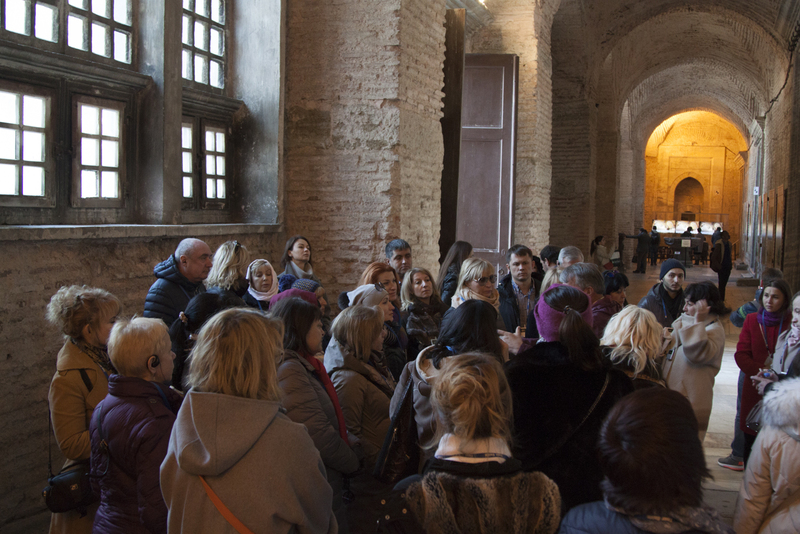 As a plus OTI organized special city tours to Hagia Sophia, Sultanahmet, Hippodrome and Topkapi Palace, with proffesional guides.